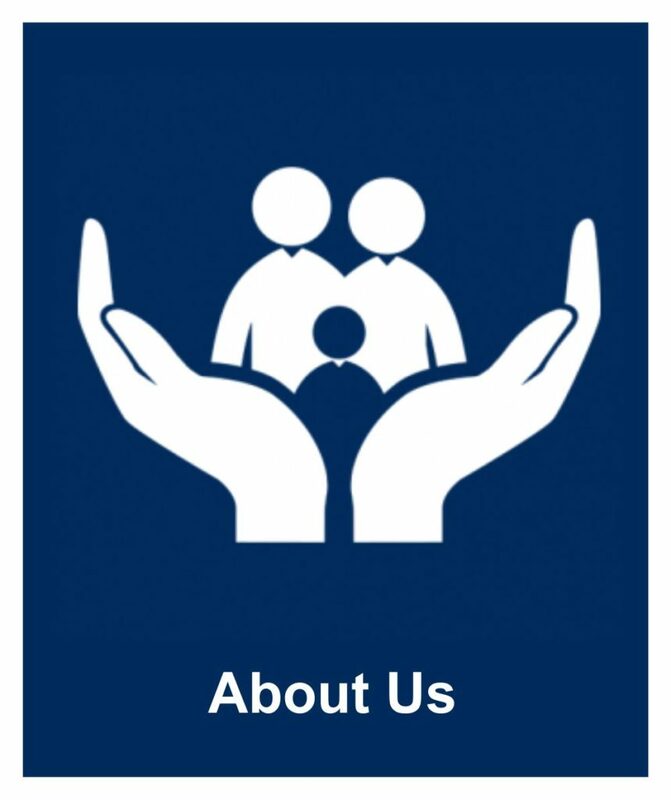 NSB Insurance and Risk Management is a local, independent insurance agency serving residents of Carmel, Indiana and across the state. For years we’ve provided high-quality insurance plans for individuals, families and businesses in need of custom coverage solutions. 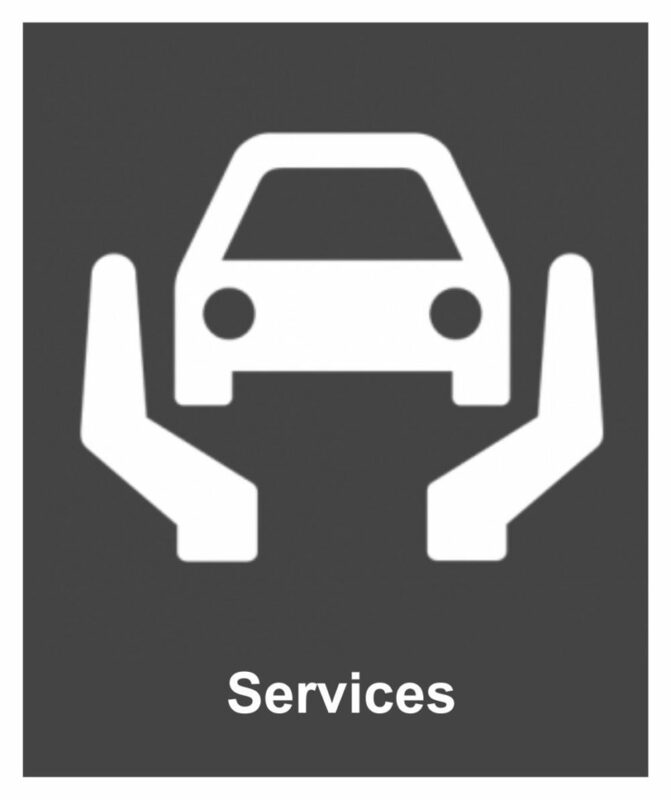 NSB offers personal insurance like auto, health and homeowners insurance, and business insurance options including commercial auto and liability insurance. 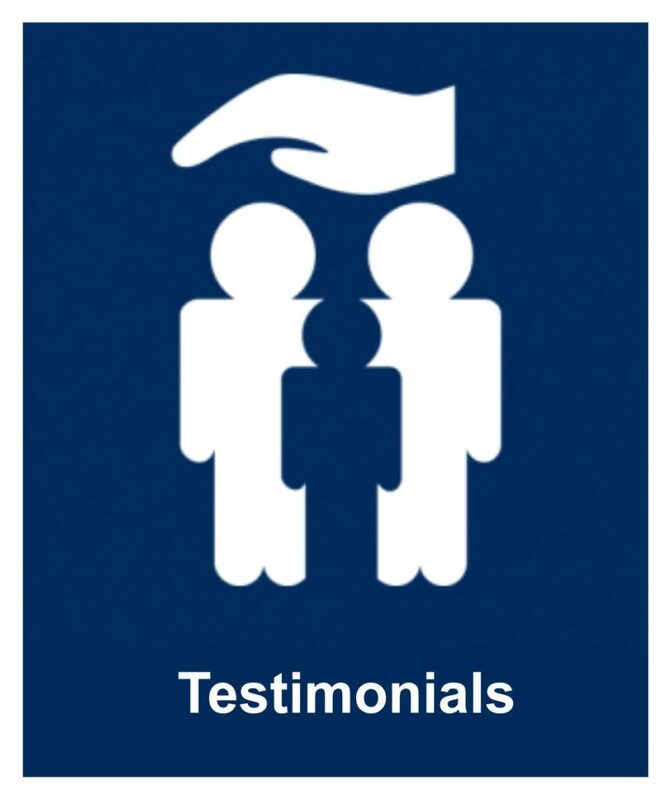 What helps us stand apart from many other insurance agencies is our commitment to personal relationships. Finding insurance is never a one and done deal. That’s why our specialists continue to work with our clients to make sure they are optimally covered year after year. Personalized service, competitive rates, customized plans – you’ll get all this and more with NSB Insurance and Risk Management. We’d be more than happy to provide you with an insurance quote for your coverage. From commercial autp insurance to homeowners insurance, our Carmel, IN insurance agents can help you find what you need. 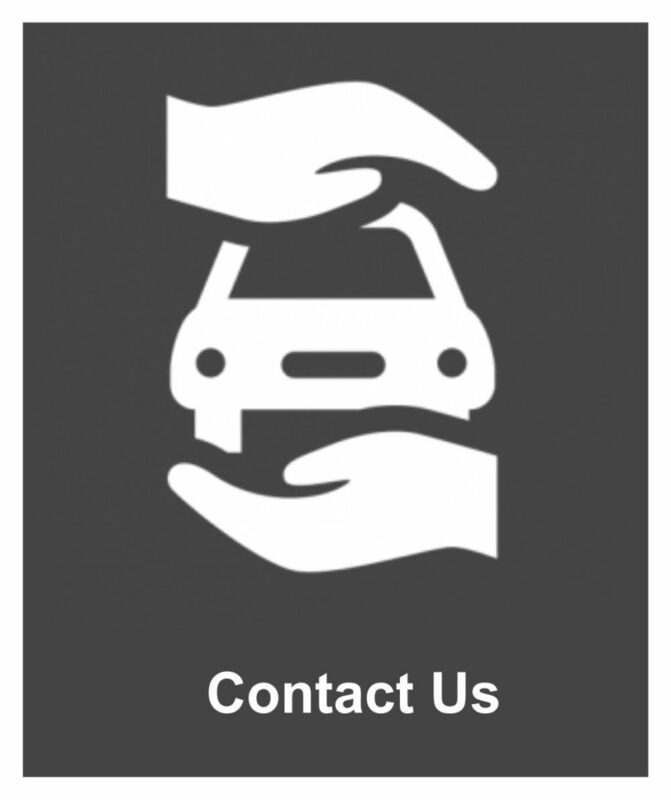 We serve clients in Carmel, Noblesville and the rest of the Greater Indianapolis area. 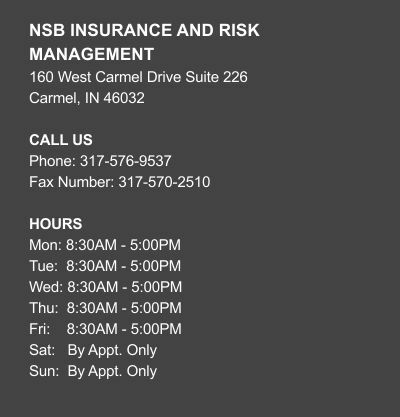 To get started with NSB Insurance and Risk Management, call our insurance agency today at (317) 536-9537.